Do you have a brilliant app but don’t know how to get it in front of people? Don’t just publish and pray – enter it into the best developer competition there is! Teletext Mobile is offering talented iPhone app developers a chance to WIN a free marketing campaign worth £50,000 including a £3,000 cash advance. The winner will be announced at DevDay for iPhone in London. Each month, AppFactor will shortlist the best apps online to be voted for by the public. The very best entry will receive an amazing £50,000 publishing deal with DMGT and AND. For your chance to win, enter the AppFactor competition TODAY. AppFactor winner will be promoted across the vast AND and wider DMGT portfolio – uniquely reaching over 38 million monthly users, and supported by ad sales and app development across all DMGT products, including Mail online, the Metro, Evening Standard, Motors.co.uk, Jobsite.com, and Findapropery.co.uk. Entering AppFactor is easy: simply fill out the online application form. The first phase of the competition runs until June 7, 2010, so you have until then to submit your entry. Your app will be judged by an expert panel led by Richard Titus, the CEO of Associated Northcliffe Digital. The winner will be notified within one week of the closing deadline. The competition will run again later in the year, with the same prize to be won! Your app can be in any category: games, utilities, entertainment… If it’s hot, show us what you’ve got! It must be an iPhone or iPad app. Your app must appeal to the English speaking market. Your app must be paid-for (not free to download). Your app can’t already be submitted to the App store. Finally, you must own all IPR to the app. The winning app, if approved by the app store, will win a £50,000 marketing campaign with our media partners. These include the Daily Mail, Metro, and AND.co.uk properties such as Jobsite.co.uk, Findaproperty.com, and Motors.co.uk. You will be paid a cash advance of up to £3,000 and/or be offered a couple of days with a top iPhone app designer, to be recouped against any future revenue share. The successful submission will receive 50% of net revenues resulting from sales or advertising revenues resulting from this promotion. If deemed appropriate by Teletext Mobile, the winning app will have advertising integrated into the app before being presented to the App store using Teletext Mobile advertising representation. Any changes and updates made to the app during the promotion must be approved by Teletext Mobile. 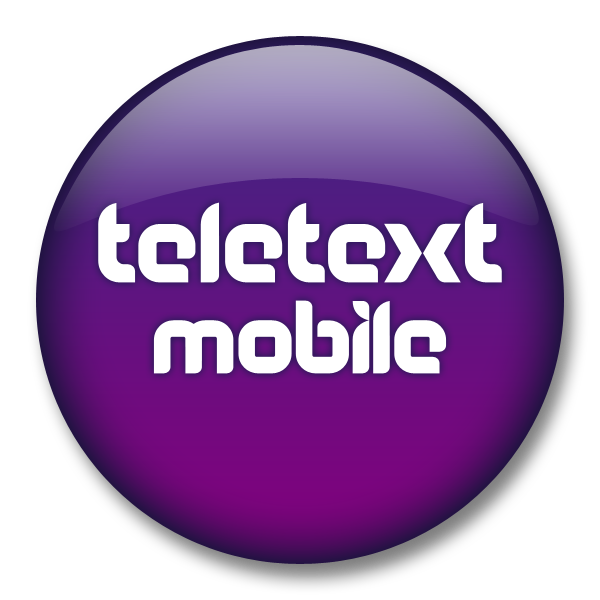 The promotional partnership with Teletext Mobile will be reviewed after two months and may be made an offer to extend this or expand the marketing campaign to include international assets. Please read our Terms and Conditions before submitting your app.